Vibrant Life Senior Living, Superior Township provides Washtenaw County seniors with an opportunity to live life with meaning. 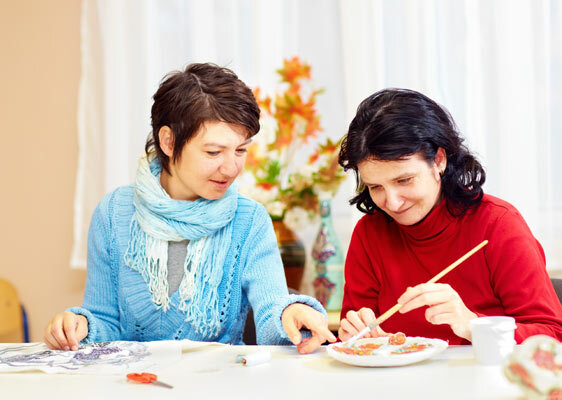 We call it living with assistance instead of assisted living because it’s personalized, professional care provided quietly and respectfully in the background while our specially trained staff help residents build meaningful relationships and pursue activities they enjoy. We think people should thrive not just survive, and we help them do so in a beautiful, residential environment. People with early memory needs can still enjoy life to the fullest at the Town Plaza, knowing we are sensitive to their issues while being close to the library, beauty shop, luxurious spa, and Solden Stage for entertainment. Residents live as they always have in assisted living, or as we call it, “living with assistance,” and receive as little or as much physical support as they need and have access to a number of amenities, including a bistro/coffee shop, theater, chapel, and beautiful dining and living spaces. Those with moderate to severe memory issues will continue living a vibrant life at The Village, receiving state-of-the-art cognitive and physical care they need with access to the walking friendly circular Lodge. 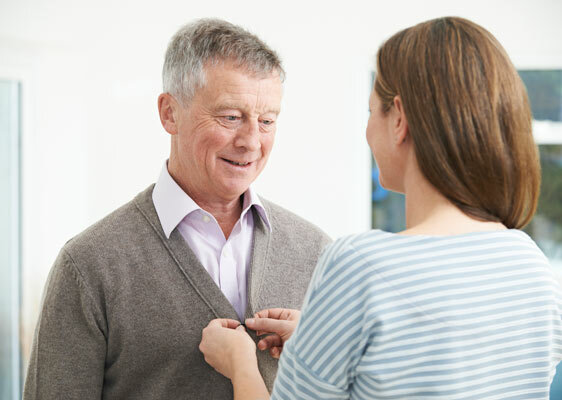 People with later stage memory issues will receive safe, secure, quality care at the Arbor. Residents and their families can enjoy each other in a beautiful tree-like courtyard setting with CareFriends specially trained to help with later stage care. On-site social worker and a partnership with the University of Michigan School of Social Work, where Masters level students will provide counseling and support services for any resident, staff or family who may be in need. At Vibrant Life, we believe that everyone’s mental health is just as important as their physical well-being. You can learn more about our assisted living or memory care services on our website, or contact us for more information. Come in for a cup of coffee and a visit to learn more.